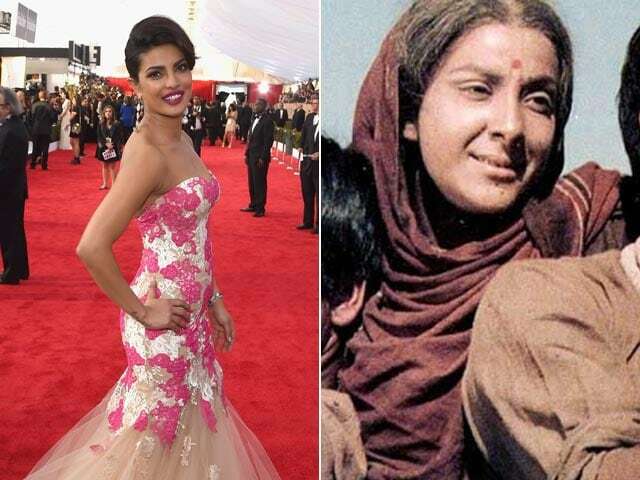 Priyanka Chopra at the SAG Awards (Image courtesy: AFP) and a still from Mother India. Here's a look at how India fared at the Academy Awards so far. In 1957, Mehboob Khan's Mother India became the very first Indian movie to make the final five in the Best Foreign Film category but it lost to The Nights of Cabiria. 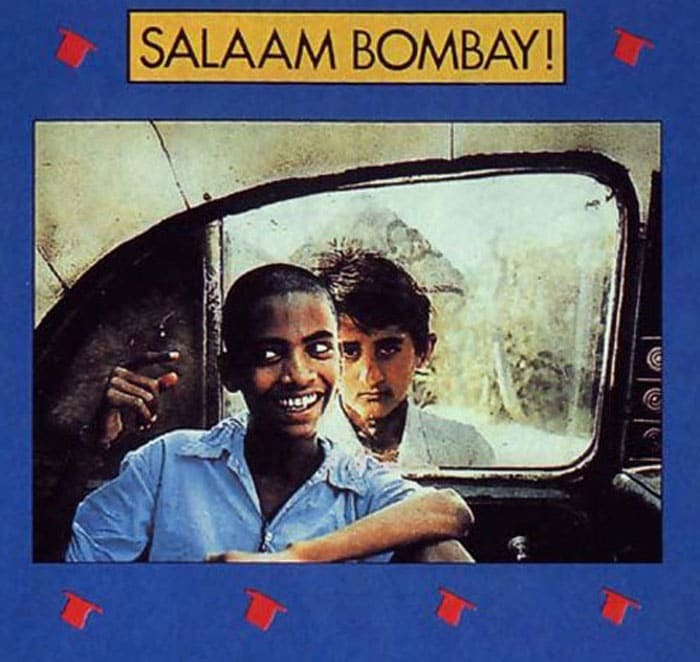 Three decades later in 1988, Mira Nair's Salaam Bombay! made the cut. It lost to Pelle The Conqueror but proved that there was more to Indian cinema than the manufactured sentiment peddled by the mainstream Bollywood of the eighties. Aamir Khan and pre-Independence period movie Lagaan was India's great hope at the Oscars in 2001. Keeping it company in the final five was French film Amelie but the Oscar went to Bosnian No Man's Land. 2009 movie Slumdog Millionaire was an Indian invasion into the ranks of the Academy, with an award haul that included Best Film. 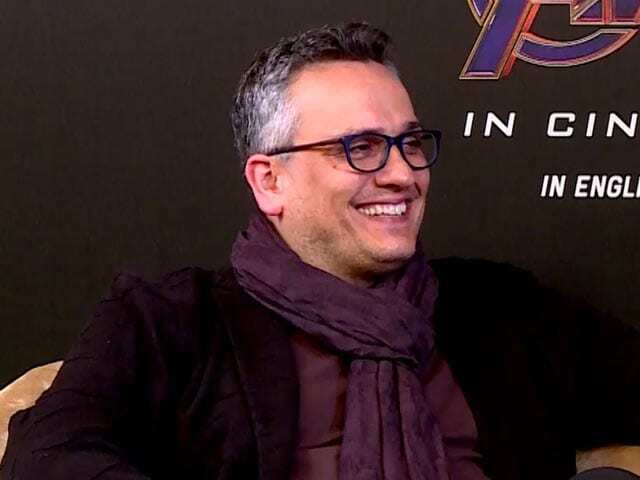 Directed by British filmmaker Danny Boyle, the film about an extraordinary story of survival in the underbelly of Mumbai, scored eight awards at the 81st Academy Awards. Among the slew of awards for Slumdog Milliionaire were A R Rahman's two trophies for Best Original Score and Best Original Song. The music of Bollywood went global and the world found an anthem in Jai Ho. There was more to come. Sound designer Resul Pookutty shared the Sound Mixing prize with Richard Pryke and Ian Tapp. The Slumdog juggernaut was unstoppable. 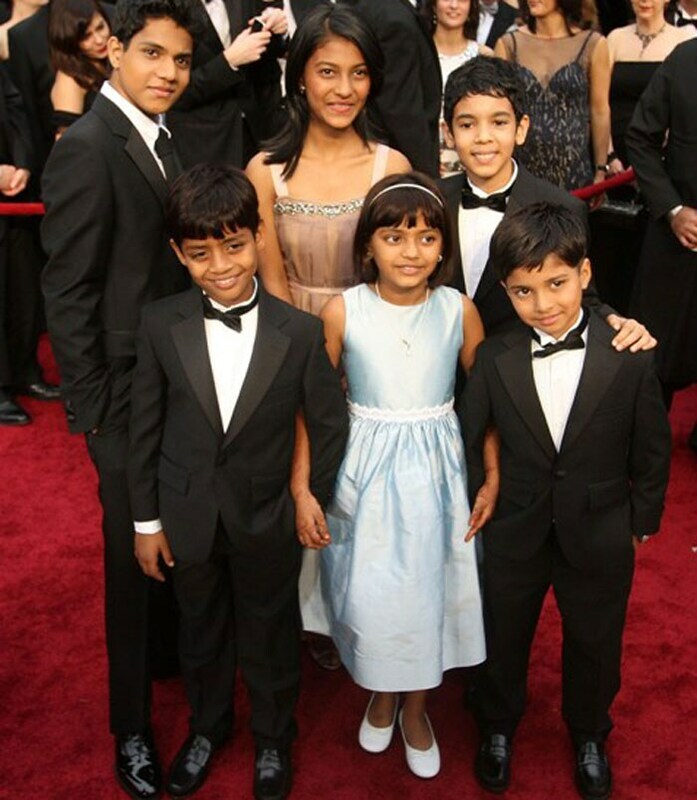 However, the real Slumdog stars at the Oscars were child actors Tanay, Rubina, Tanvi, Ashutosh, Azharuddin and Ayush, endearing themselves to the world at large. Even as Slumdog's Latika made her way into Hollywood hearts, another little Indian girl quietly brought home more Oscar glory as Smile Pinki won Best Short Documentary. But Rahman's dream run at the Oscars wasn't the first taste India had of individual award scores. In 1983, costume designer Bhanu Athaiya became the first Indian to take home a Golden Man. She shared the Best Costume Design with John Mollo for their work in Richard Attenborough's Gandhi. 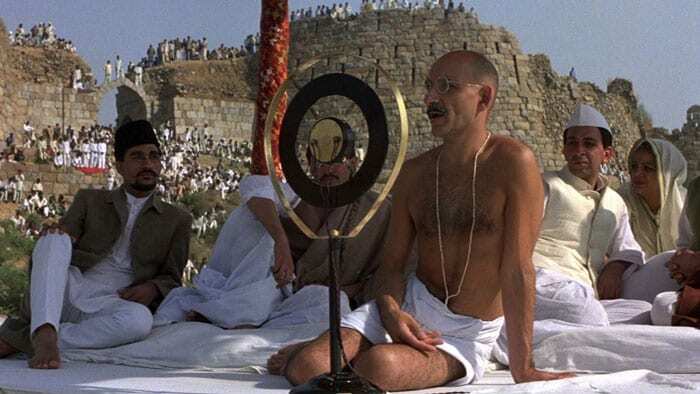 Gandhi, made by an all British crew, too received eight Oscars that year. British-Indian actor Ben Kingsley won for his authentic portrayal of the protagonist. 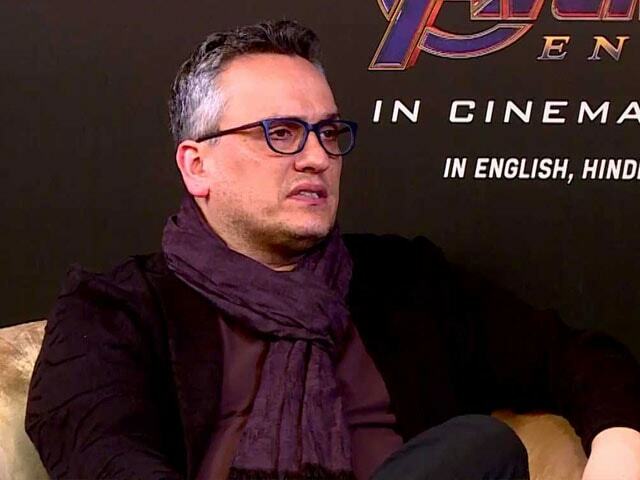 The next year, there was another British film about India at the Oscars. David Lean directed the film adaptation of E M Forster's A Passage To India, which won two out of the eleven Oscars it was nominated for. 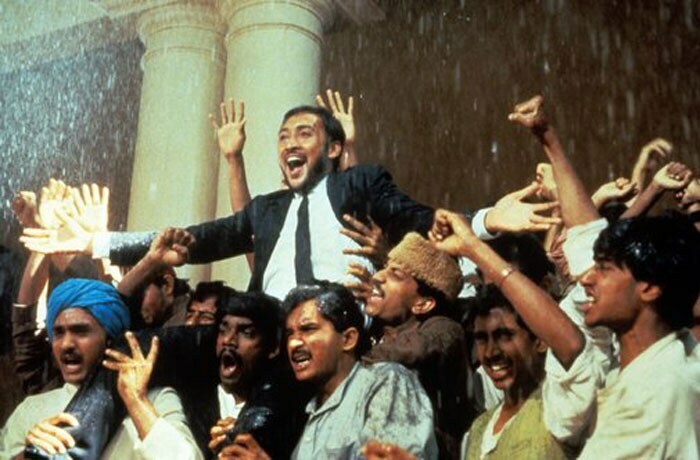 Among its cast were Indian actors Victor Banerjee, Saeed Jaffrey and Roshan Seth. But Satyajit Ray, Rahman and Athaiya aside, India's Oscar story has been one of heartbreak. In 1958, Madhumati was the official entry in the Best Foreign Language category. Starring Dilip Kumar and Vyjanthimala, Bimal Roy's tale of reincarnation and revenge failed to strike a chord with the Academy. Madhumati did not make it to the final five. Ray's The World of Apu took the film festival circuit by storm. India's great hope at the Oscars in 1959, Ray's black and white depiction of the life of a boy from a quaint Bengal village was left in the cold by the Academy. 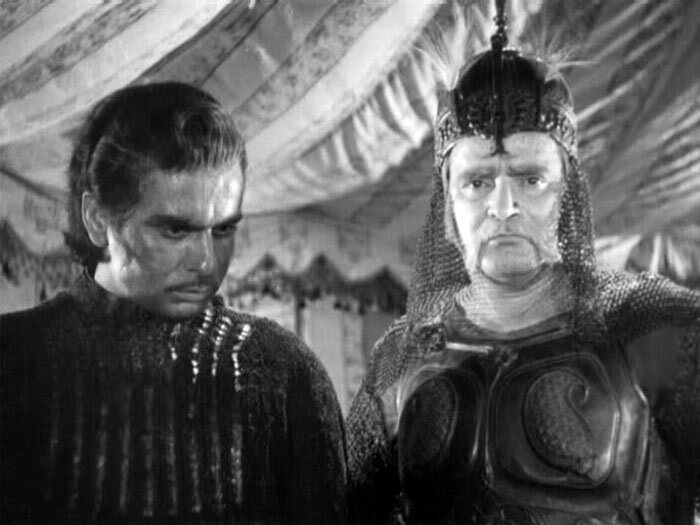 The Academy similarly passed over Mughal-e-Azam, K Asif's epic love story starring Dilip Kumar and Madhubala, in 1960. Not even tragedy queen Meena Kumari's could help score a win for 1963's Sahib Bibi Aur Ghulam. 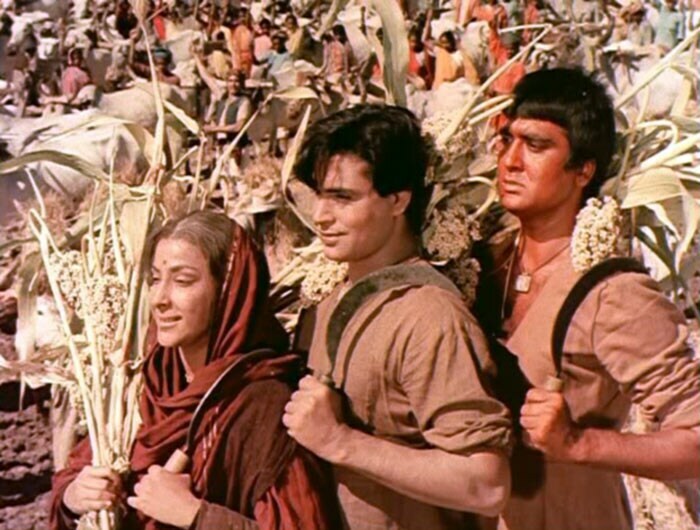 Adapted from R K Narayan's acclaimed novel, Guide brought Bollywood glory in 1965 to actors Dev Anand and Waheeda Rehman, but not Hollywood recognition. M S Sathyu's 1974 movie Garam Hawa pioneered the new wave of art house cinema in Bollywood. Did it make the Oscar cut? The answer is a resounding no. 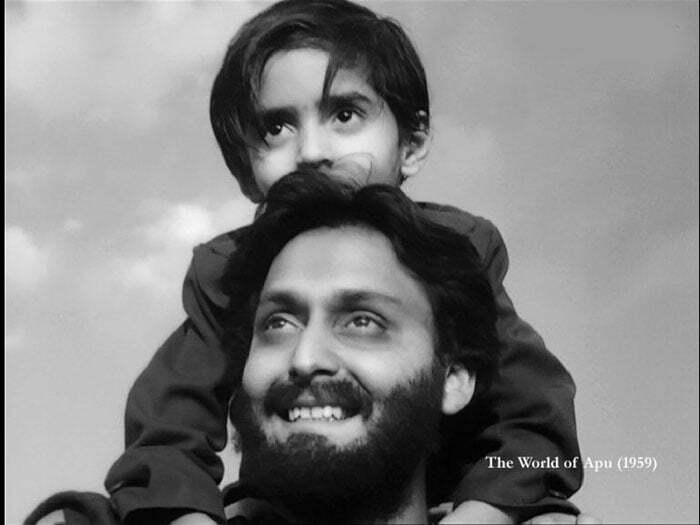 Shyam Benegal's Manthan, starring Smita Patil, won a string of awards at home, including two National Awards. Among India's strongest Oscar contenders, 1976 movie Manthan fared better than that of the films earlier. In 1978, a second Satyajit Ray film was submitted by India. 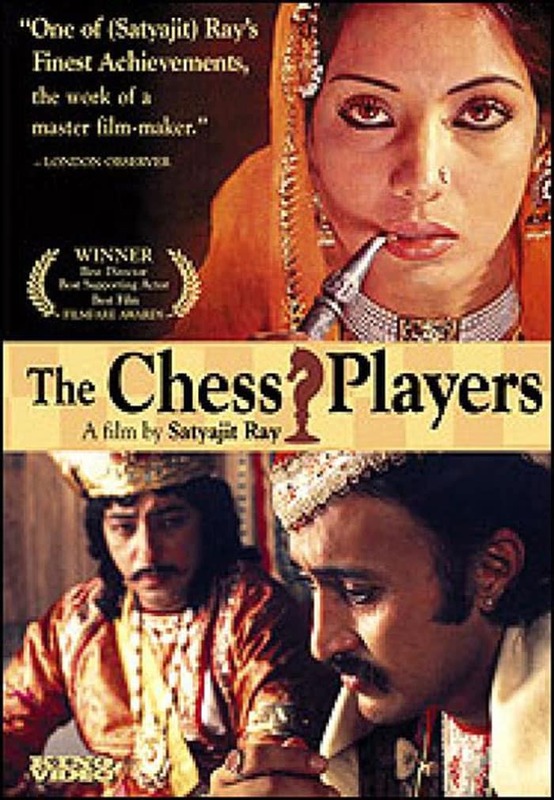 However, led by Sanjeev Kumar, Shatranj Ke Khiladi, or The Chess Players, was not included in the nominations. 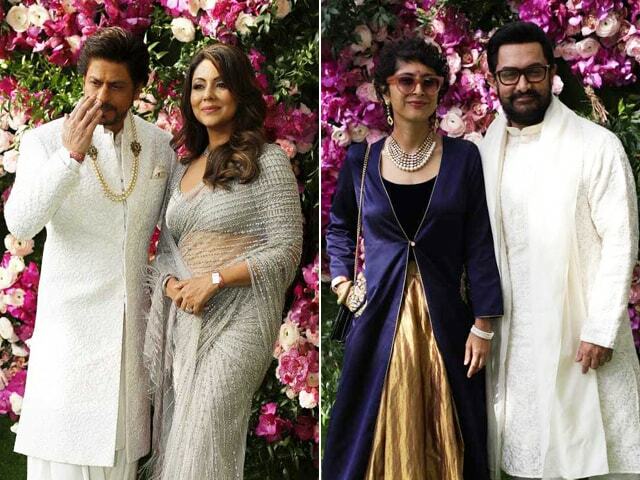 The Khans led charge of the next generation of Oscar hopefuls. 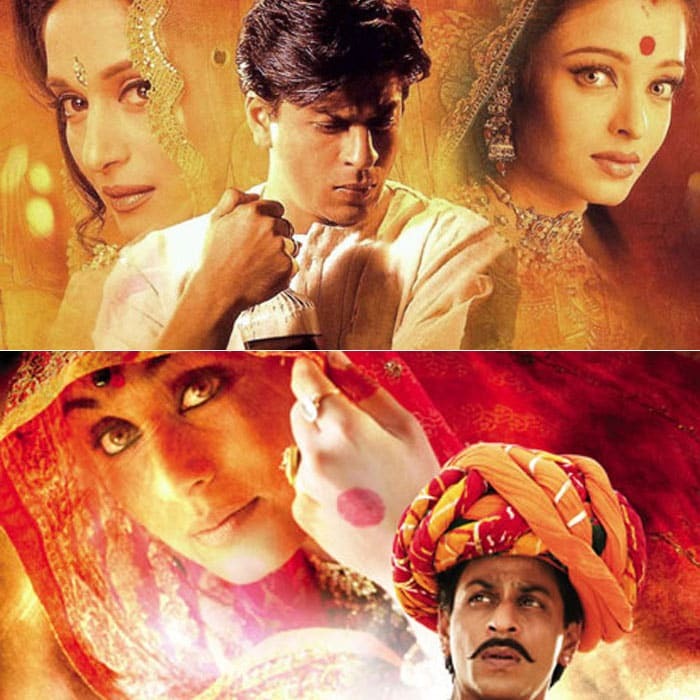 Shah Rukh Khan tried and failed with Devdas in 2002 and Paheli in 2005. Aamir, who missed the Oscar by a tiny margin for Lagaan, have been India's favourite ambassador to the Academy but with no success.  Rang De Basanti, Taare Zameen Par and 2010's Peepli Live all missed the final five mark. In 2011, Rahman went to the Oscars again. 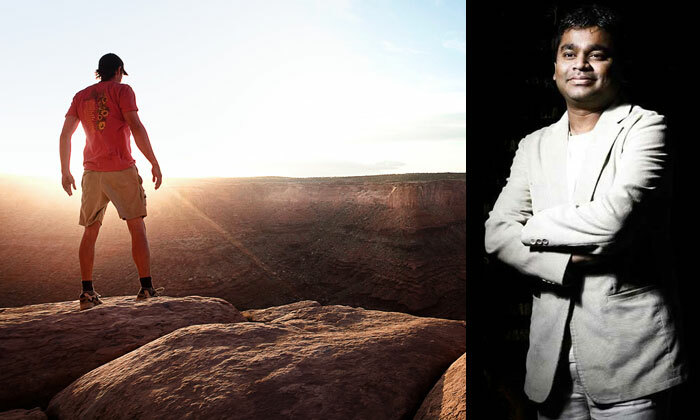 Nominated twice for Danny Boyle's 127 Hours, Rahman was unable to repeat his Slumdog score card. The music maker, who previously sang Jai Ho at the Oscar ceremony in 2009, performed his song If I Rise at the show. 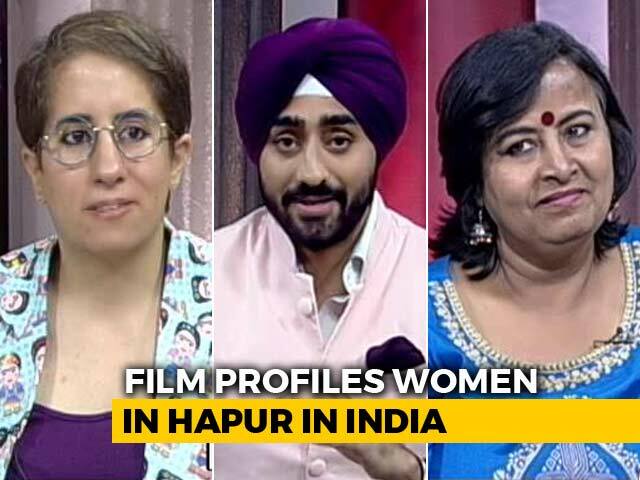 India's official Oscar hopefuls these last couple of years - The Good Road and Liar's Dice - also failed to make it to the final five. Hosted by comedian Chris Rock, the Oscars will take place in Los Angeles on February 28, which is early morning the next day for India.